Have you been dreaming about your luxury vacation home by the sea? Do you want to make this a reality? Well, the Villa La Estancia luxury residences in Cabo san Lucas, Mexico offers just that as well as all the benefits of living in a 5 star hotel. The luxury units for sale on Cabo San Lucas’ Medano beach are just charming; built in a Hacienda style with all the mod-cons you could need to make your stays absolutely fabulous. Just imagine arriving to your vacation home and being able to see the Ocean and the iconic El Arco landmark at Land’s End while you sip margaritas at sunset. Heavenly! Villa La Estancia’s real estate in Cabo San Lucas really is prime real estate in a stunning location. Medano beach is beautiful, and the clear, warm waters are safe for swimming and water-sports alike. You could spend your time paddle-boarding and kayaking before returning to your impeccable villa. Villa La Estancia is a dream of style, luxury and tranquillity come true on Cabo San Lucas’s most prestigious beach, and it is the only company to offer both full and fractional ownership on this strip of beach in Cabo San Lucas. 5 star real estate is not just about champagne and sparkles, no; 5 star living is about the atmosphere, the surroundings and the opportunities which surround you. At Villa La Estancia residences you will be surrounded by this atmosphere of style and sophistication, but you’ll also be comfortable and relaxed as you sip wine on your own sea-view terrace. The Villa La Estancia residences to be found in Cabo San Lucas are unique in that they are the only such properties up for full and fractional deeded ownership in the area. Furthermore, these hacienda style residences are well-equipped to give you everything you need: a full kitchen complete with dishwasher and washer/dryer, generous outdoor space, spa bathrooms, en-suite bedrooms and sophisticated lounge-diners come as standard. 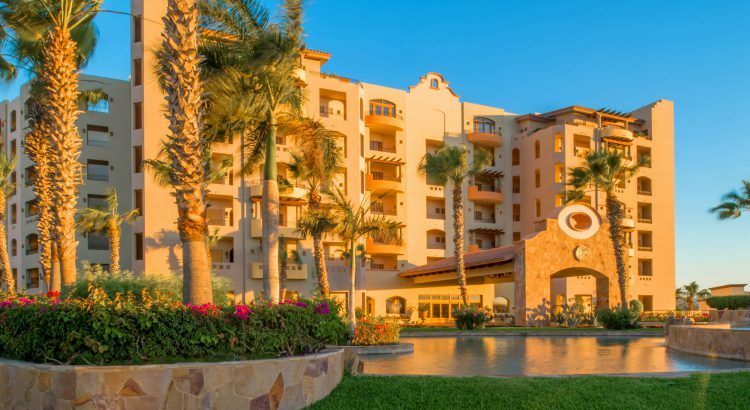 Each of these 156 villas at Villa La Estancia in Cabo San Lucas is so much more than a luxury vacation home in the sunshine; they give you access to all the facilities of the 5 star resort, and this includes the eateries. La Cason and La Parilla are open to owners, as is the complimentary trolley service which will take you to sister resorts Villa del Arco and Villa del Palmar where you can find 5 more restaurants to enjoy. You could even take advantage of room service if you want to stay in for a day or take advantage of the private chef service. What is the Difference Between a Condo and a Condo-Hotel?